Metal awnings are available in various profiles and colors. 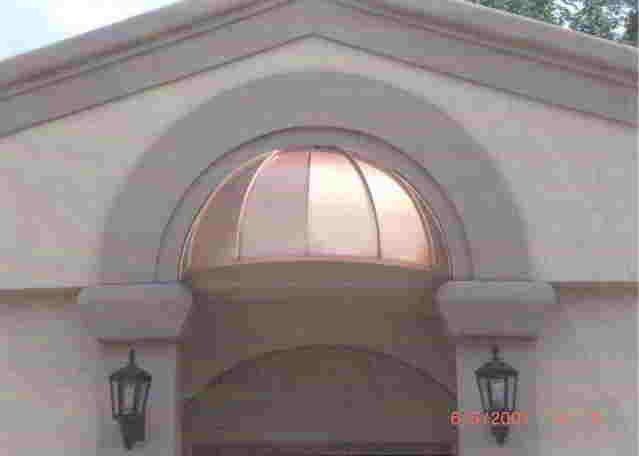 Our metal awnings are custom fit and can be built in many shapes and styles. Galvalume or painted finish with a 25 year limited warranty are available. For more information, see our Color Charts / Links.